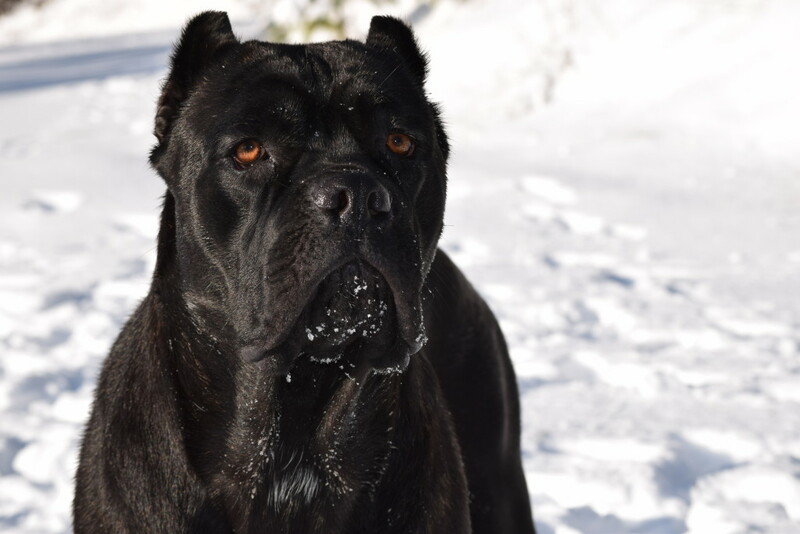 Located near Spokane, Washington and Coeur d’Alene, Idaho in the Pacific Northwest, NorthWoods Cane Corso strives to showcase the versatility of the breed. Where Strength Breeds Strength. 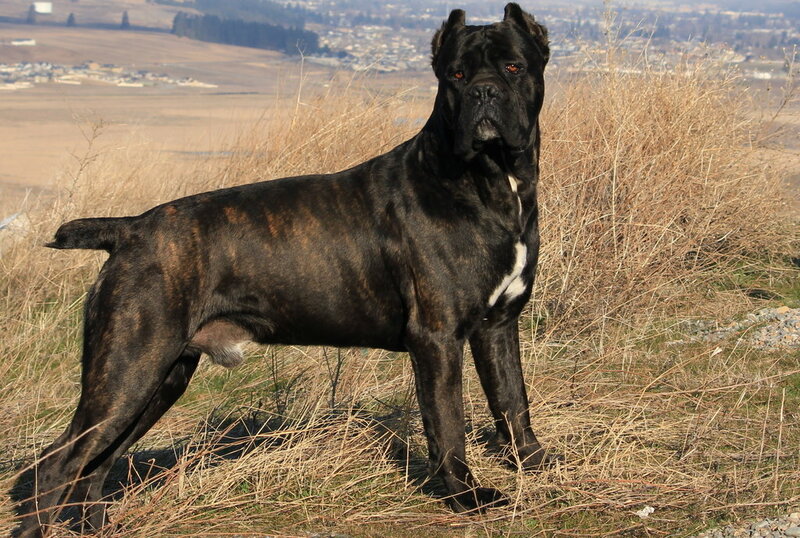 The Cane Corso is a breed to “replace” all other breeds. Excelling in service work, schtzhund, agility, dock jumping, ring work, hunting, blood tracking, livestock guardianship, you name it, they will work for you to get it done – all while being the dog that you take pride in being a part of your family. Naturally being a guardian and companion, the Cane Corso makes the ideal addition to your family. 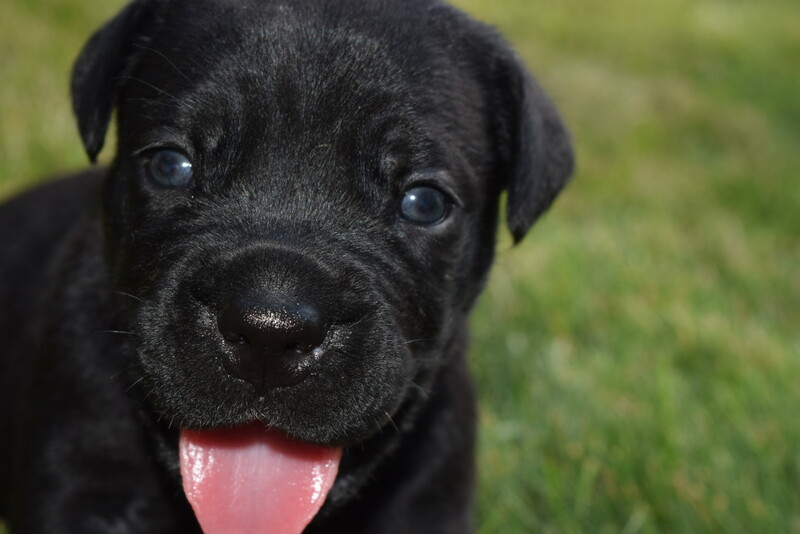 Showcasing the power, intelligence, athleticism, drive, and love that the Cane Corso provides, we here at NorthWoods take this and put it into action with our breeding program. Please contact us for current information on upcoming litters.